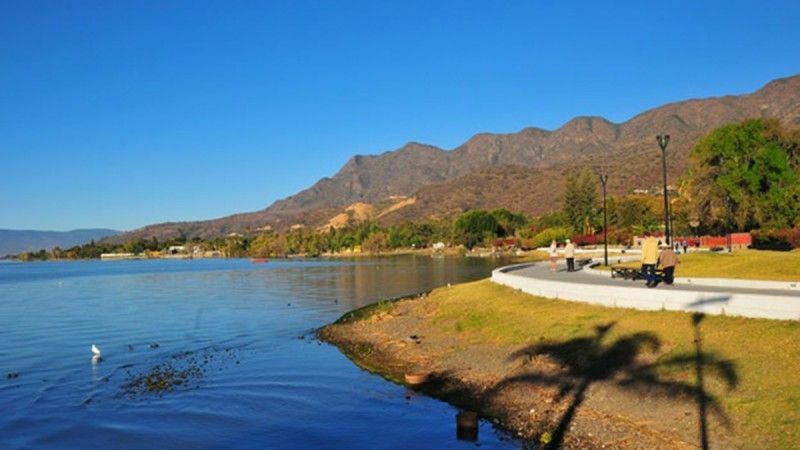 At an altitude one mile high and ringed by protective mountains, Lake Chapala offers a climate that is hard to believe – eight months of blue skies and no rain, followed by four months of rains that refresh the flowers and trees at night, leaving golfing weather almost every day. The area is also blessed with low humidity, greatly enhancing your personal comfort. In the “winter” (December and January), Chapala enjoys nearly perpetual sunshine, along with springlike days (mid 70’s), and gently chilly nights, allowing you to enjoy the fireplaces in each of our suites. This amazing climate was confirmed by National Geographic as one of the world’s two best. There are several golf courses in the Chapala area. Guadalajara is home to golfing great Lorena Ochoa. Several very well kept courts are just a short walk away. 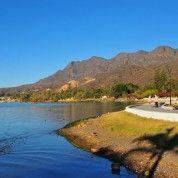 A short stroll from the Villa there is extensive swimming and a well-kept water park on the banks of Lake Chapala. 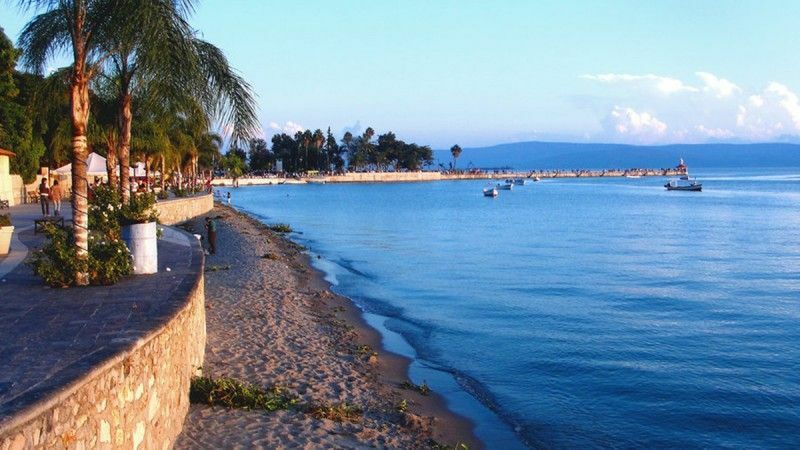 The Lake Chapala area side area boasts an amazing number (over 100) of excellent restaurants of all nationalities. The area is famous for the hot springs in San Juan Cosala, in a beautiful spot on the shores of the Lake. The area is known for some truly spectacular world class spas. Treat yourself to an amazing day. A soothing massage can be arranged to help ensure that your stress level is at zero. Horseback riding is a favorite pastime in Mexico. The area offers amazing variety of entertainment offered – music, theatre, art and craft shows, and much more. 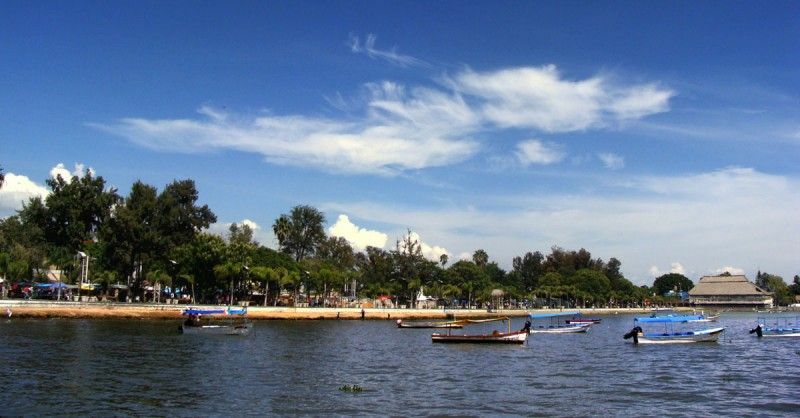 A cruise or a launch tour on Mexico’s largest and most beautiful lake is not to be missed. The Villa is only steps away from the main pier. The variety of birdlife (including numerous water birds) is a special treat for birders. 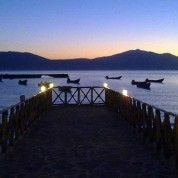 The profusion of color, both manmade and nature’s, along with spectacular natural light, make the Lake Chapala area a photographer’s dream. If you admire beautiful things and enjoy excellent value for money, then this is your place to shop – especially in Guadalajara and in Tlaquepaque, perhaps Mexico’s most famous shopping town. There are some wonderful trails up into the surrounding mountains with views that will leave you breathless. There are many art galleries nearby, and if you’re feeling ambitious you can join an art class. 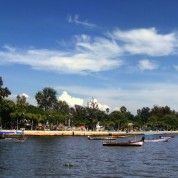 The beautiful and brand new Chapala Cruise Boat “BATUR” allows you to soak up the wonderful Lake Chapala views – both in the daytime, and in the glorious sunsets. An elegant bar and music will add to your experience. 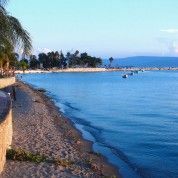 Perhaps Mexico’s most exciting and romantic story of the 1810 Revolution took place right near Chapala, on Mezcala Island. 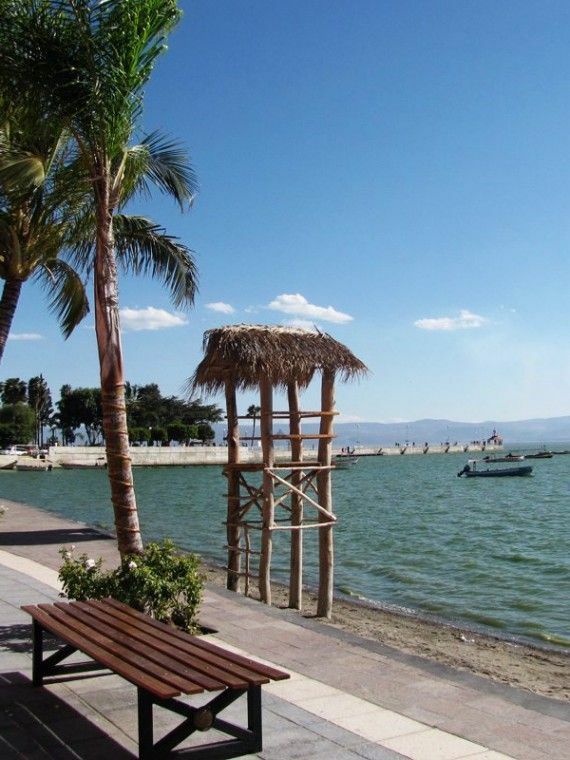 You owe it to yourself to enjoy a boat trip on one of the “lanchas” by the Chapala pier. 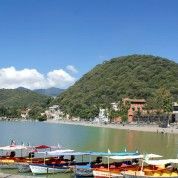 You’ll enjoy incomparable lake views, and a piece of wonderful Mexican history that deserves attention from Hollywood! Guadalajara is one of Latin America’s most delightful cities. It is blessed with a true Spanish Colonial “historic centre”, with numerous beautiful plazas, the magnificent Degollado Theatre, and Mexico’s largest marketplace. A little west of the centre, the city is overwhelmed with grand tree-lined boulevards, fountains and monuments, countless rose gardens, and shopping plazas to rival North America’s best. Guadalajara, and the state of Jalisco, can lay claim to being the birthplace of mariachis and tequila. Formerly an artists’ colony on the fringes of Guadalajara, Tlaquepaque is world renowned for its exquisite offerings of beautiful art, furnishings, and handicrafts, all in a delightful setting. Nearby is Tonala, which is crowded with countless stores and stalls selling just about everything you’d want to take home with you. Neither place is to be missed. Relax and enjoy an evening (or a Sunday morning Folkloric performance), while letting a professional driver take care of you. The city offers a wide selection of grand theatres and shows, including the Degollado, the Telmex Centre, the Diana Theatre, and the VFG Centre, as well as many smaller venues. 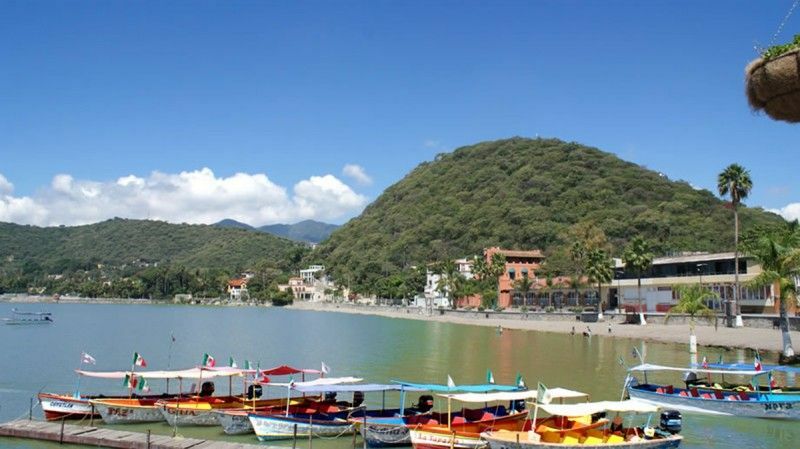 Tapalpa and Mazamitla are pine-filled mountain towns only 2 hours from Chapala, and are favorites with “tapatios” (Guadalajarans). In October and November the mountain meadows are covered in wildflowers, especially around Tapalpa. Each really makes for a wonderful day trip. Tequila is made from the bulb root of the blue agave plant (which takes about 7 years before harvesting). It it’s called tequila, then it can legally only be made in the state of Jalisco. A visit to the town of Tequila and the beautiful surrounding area makes for a great day trip.